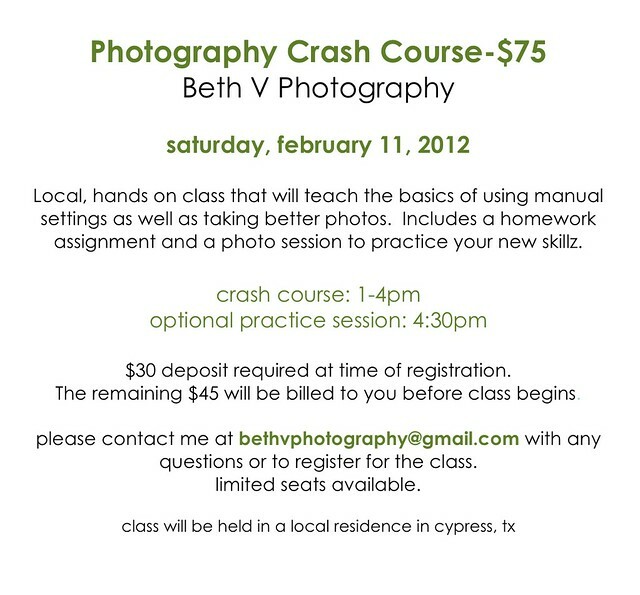 This class will be held this Saturday. I have two spots left! Let me know if you're interested!